Pure-Ecommerce encourages you to upgrade your Open Cart with the Journal Framework upgrade. 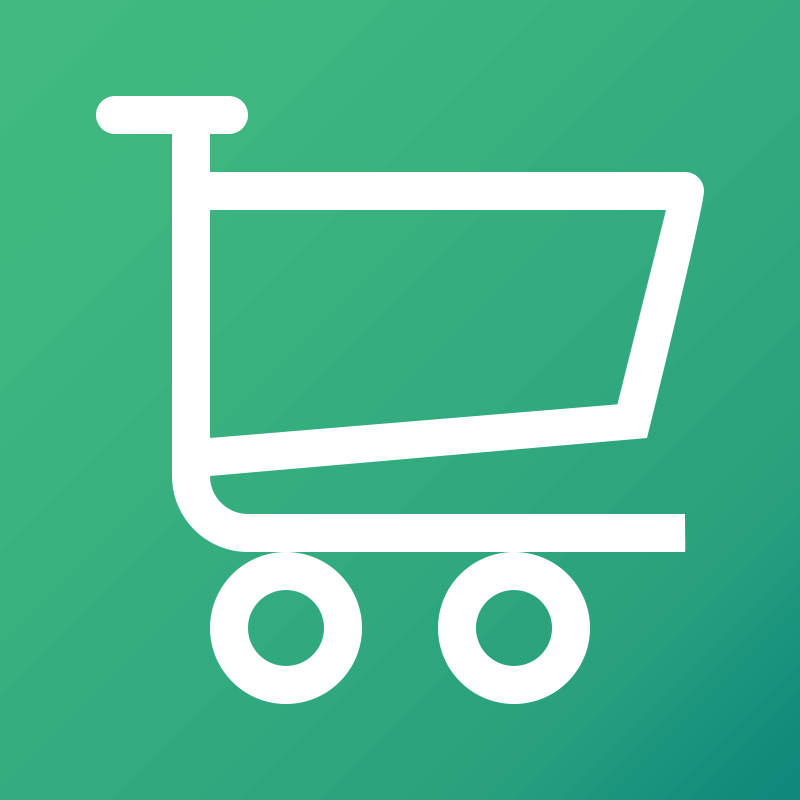 If your site already runs on Open Cart, let Pure-Ecommerce add in the Journal framework and migration with your ecommerce design to match. We'll even teach you how to use your new, responsive system. 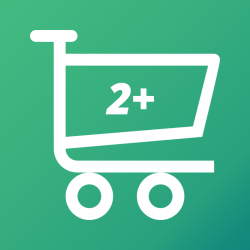 Upgrade Your Open Cart v1.5+to OpenCart v2+ This important upgrade is for Ecommerce Websites operati..